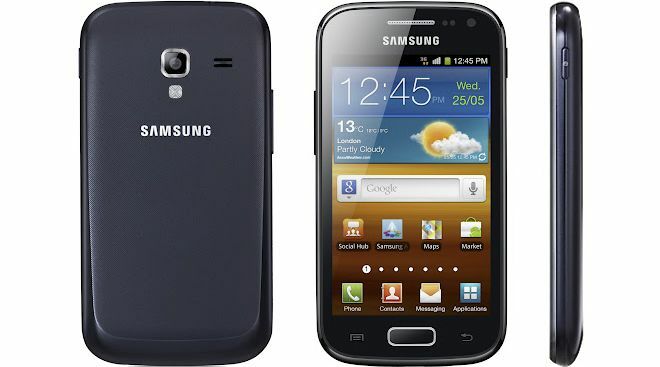 A new Jelly Bean update reaches one of Samsung’s middle class devices, this time the Galaxy Ace 2. It is something that owners have been waiting for a long time and it is finally here. The update has only reached Portugal and China, but you will probably be able to update your Galaxy Ace 2 very soon with Samsung Kies. The update should also come out Over-The-Air (OTA). 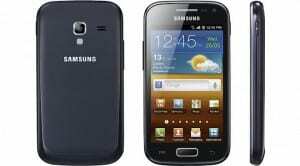 This is a huge update for Samsung Galaxy Ace 2 with many changes. Before updating your device make sure you have a full battery. 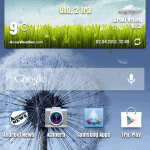 Samsung Galaxy Ace 2 gets a giant leap from Android 2.3.6 Gingerbread to Jelly Bean 4.1.2. The update brings many improvements and also bug fixes and other enhancements. With updates users can also experience some battery issues but usually after a few charging cycles the battery recalibrates. There are 2 firmware available for now. One is the Portugal carrier TMN update with PDA version I8160XXMC8 and CSC I8160TMNMC3, but this one is branded for carrier TMN. There is also an unbranded update from China with PDA version I8160ZCUBMC4 and CSC I8160CHNBMC4. If you choose to update your Samsung Galaxy Ace 2 manually, you should use the unbranded Jelly Bean firmware from China. You can download the China firmware Android 4.1.2 ZCUBMC4 from here. Also you can download the Portugal TMN Jelly Bean 4.1.2 XXMC8 from here. 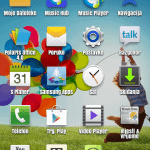 After you download the 2 updates, you can manually install Jelly Bean 4.1.2 on your Samsung Galaxy Ace 2 by following this tutorial.